Passion, hard work and the willingness to learn are the key factors why Zoliwe Nombewu, from Mthatha in the Eastern Cape is bound to be a success in any challenge she takes on. I am currently farming on 32 ha, with predominantly maize. I also farm with vegetables on 3 ha of which I supply to Spar, Spargs and other surrounding markets who are willing to buy. My husband inspires me because he started from nothing and today is steadily progressing within the farming arena. The passion he has for agriculture and farming encouraged me to support him, and this made me grow more towards appreciating what I do today. Strengths: My strengths are the ability to market what I produce, my production practices which I thrive to improve daily, my ability to get the best price for whatever I need and communicating with people. Weaknesses: My weaknesses are being impatient at times, anxiety and being talkative. When I first started out, it was on my husband’s land which was 4 ha in size. We were producing nothing more than 1,5 t/ha in a good yield. Then Grain SA came along with better ways to produce maize and culti vated our lands. I am now in the 4 t/ha - 5 t/ha region under dryland. Obviously with the severe drought last year I yielded less. My husband, the passion I have for farming, my willingness to continuously learn and the perseverance and drive to succeed with what I am doing. In five years time I would like to plant at least 100 ha - 150 ha on communal land. I would like to run a successful farming business, become a market relevant farmer for the region of Mthatha as well as growing from strength to strength with farming. 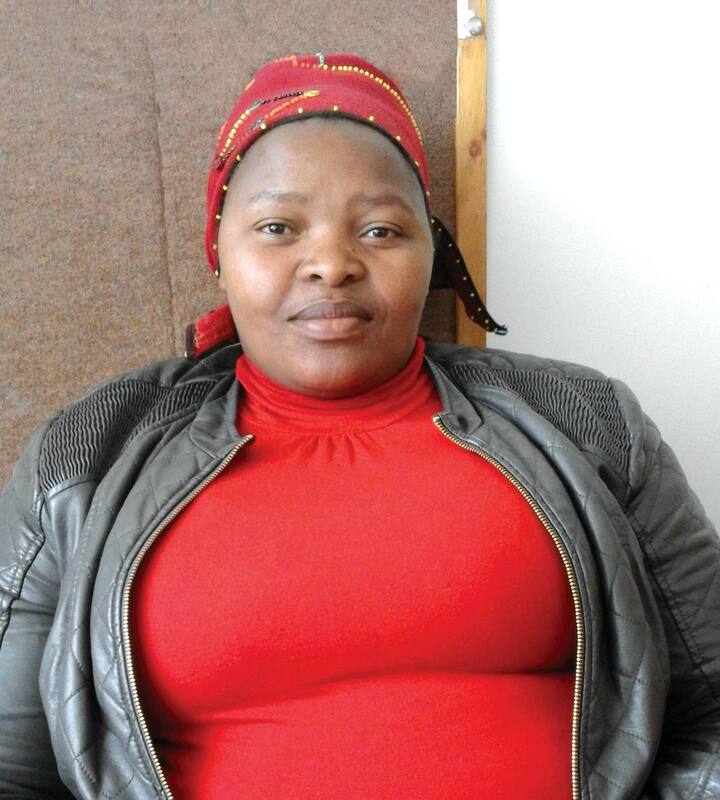 Article submitted by Sinelizwi Fakade, Provincial co-ordinator Mthatha, Eastern Cape. For more information, send an email to sinelizwe@grainsa.co.za.